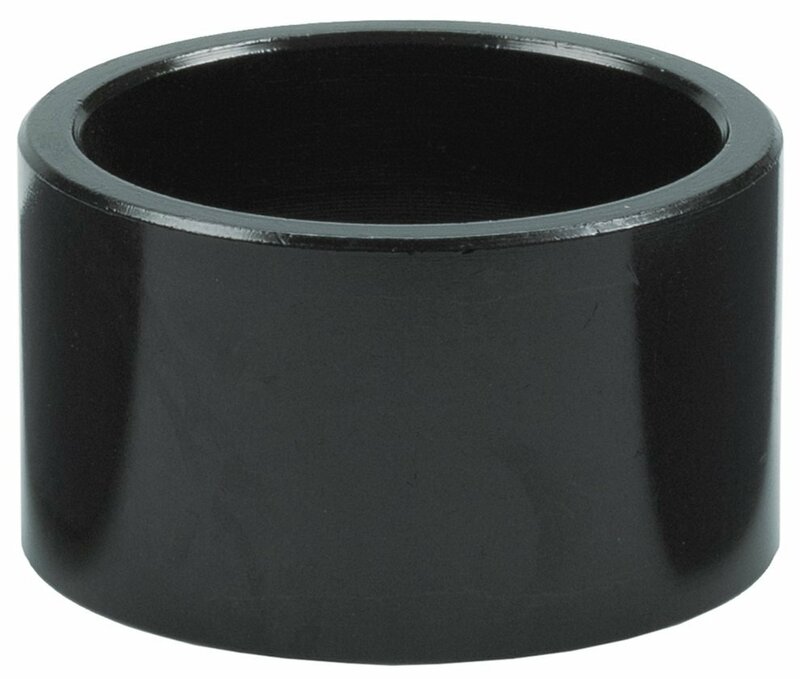 The Wheels Manufacturing Aluminum Headset Stack Spacer is available in many different sizes. I got these in silver. A good deal at 10/pack or 5/pack. I know headset spacers aren't exactly the biggest concern for most, but in my case the Sette spacer I had wouldn't fit between the back end of my Easton Havoc direct mount stem. However, this spacer fits perfectly, it has almost zero play unlike the Sette ones. These do exactly what they need to and are offered in every size you could ask for. It fit perfectly and matched size and color to my original spacers. Do what they are suppose to do. They do what they are supposed to and look good while they're at it. I got 2 pack because I didn't want many different sizes. works well, looks, good, affordable, solid construction. Space: we need it. Not too much, not too little. These spacers made the right amount of space and if I ever change my mind I'm set. These rings were merely OK. That said, they were a somewhat loose, sloppy fit on the steerer tube. And they were somewhat thicker than I thought they would be. Moreover, less glossy would have been better.